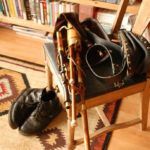 I am proud and excited to share the very first Roots Rambler Podcast episode! It’s been a long time in the making as I’m still learning the ins and outs of recording, editing, etc. But I hope to make this a regular thing. My guest for Episode 1 is Dublin musician, Billy Treacy. I caught a couple of his gigs while I was in Dublin for Temple Bar TradFest. Click PLAY above to learn more about Billy, some insight into Irish music, what makes Dublin such a special place, streaming gigs on Periscope, and my own special request. 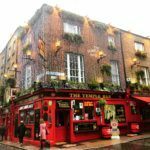 Summary of my time at Temple Bar TradFest in Dublin, Ireland. 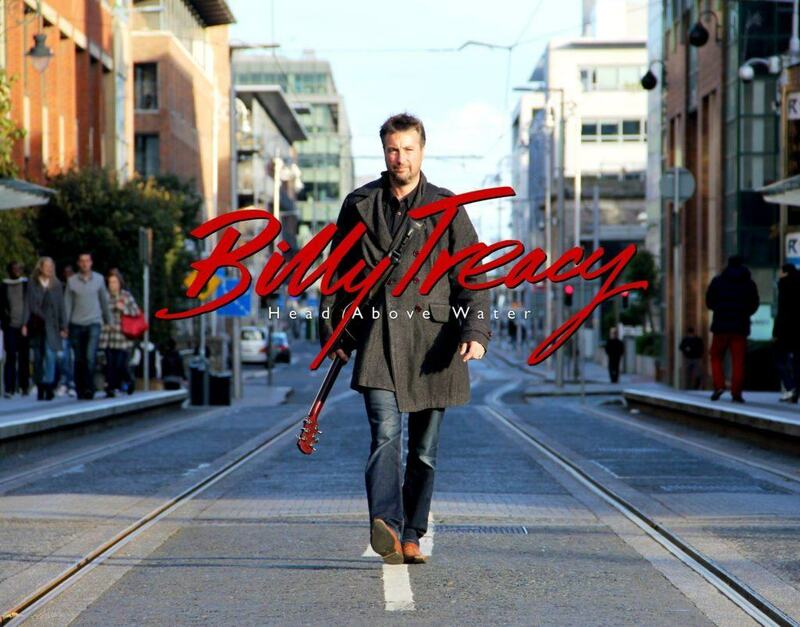 Introduction to Billy Treacy and how he got his start in music. 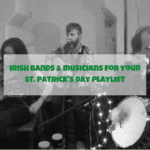 Insight into Irish music and how it’s pretty much a way of life in Dublin. Billy’s greatest musical influences: Elvis Presley, Roy Orbison, Eddie Cochran, Sam Cooke; as a songwriter, Shane MacGowan of The Pogues whose songs are “melodic and pure poetry”. Billy’s studio album, “Head Above Water” and the challenges of self-funding. Billy’s greatest accomplishments as a musician, including playing in Croke Park. Billy’s song, “Temple Bar”, and the story behind it. The song is sort of meant as a joke and pokes a bit of fun at the Temple Bar area, but it’s Billy’s way of saying that there is a whole lot more to Dublin than that one section. Why Billy live-streams his pub gigs via Periscope, how he created a global audience, and why a bunch of his followers from all over the world met up in Dublin last year! Where else you can catch Billy and his bandmates. Will he eventually make it to America to play? My special song request for Billy.